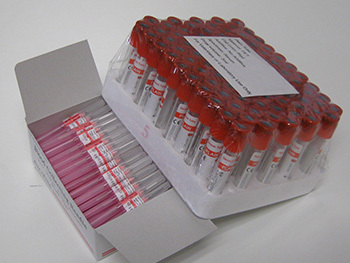 Blood Collection Tube and Needle Holders are utilized for assisting with drawing blood and are designed to work best with Vacuette® blood collection supplies but may be used with other brands of blood collection accessories. Each Needle Holder is made of sturdy plastic and may be reused for additional blood draws. 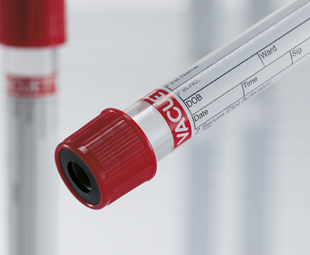 Made of sturdy plastic, the Blood Collection Tube and Needle Holder is designed to assist with drawing of blood utilizing Vacuette® Blood Collection Tube and Blood Collection Needle. 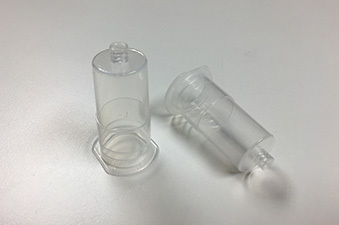 With a screw-top for the blood collection needle and recess for placing your blood tube, it is an indispensable tool when collecting blood samples. Each Needle Holder may be cleaned and reused for additional blood draws. 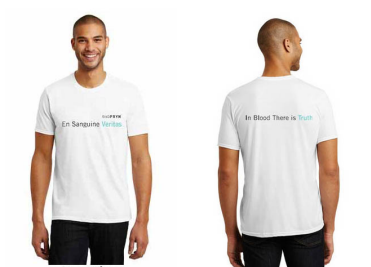 This item is designed to work best with Vacuette® blood collection supplies, but may be utilized with other brands of blood collection supplies.